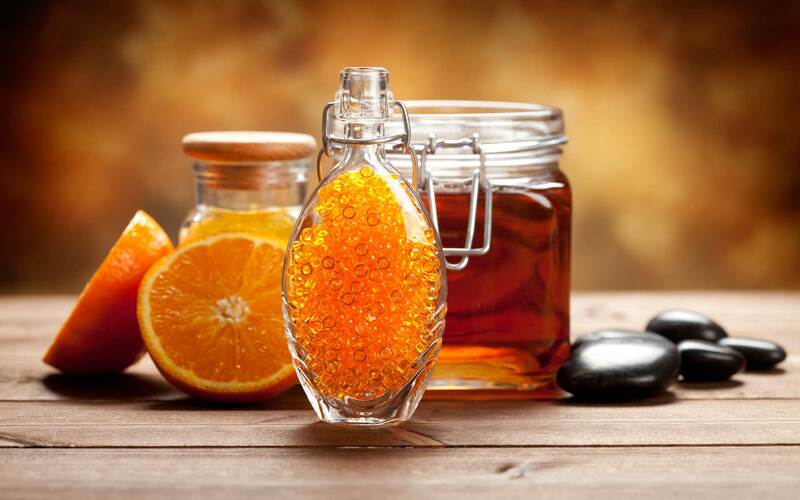 Honey massage is one of the most effective treatments for our body. The beneficial properties of treating a honey massage are important as it helps eliminate toxic substances from our body, improves the lymph flow and cleanses the skin in a unique way. Honey is rich in nutrients for our skin as it removes dead cells and stimulates tissues. Alleviates our mental and physical health as it affects the nervous system and internal organs. It contributes to better circulation.